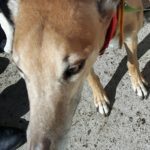 On July 1, 2000 Northwest Canadian Greyhound League (NCGL) was conceived to help find forever homes for the retiring Greyhounds at the Calida Greyhound Race Track in Canada. 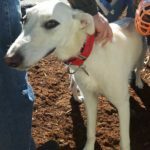 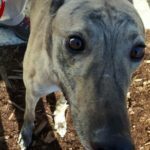 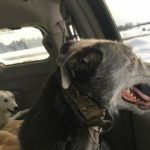 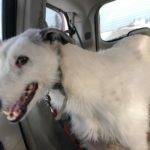 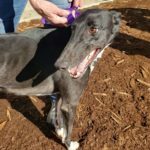 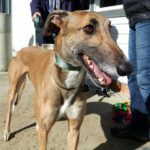 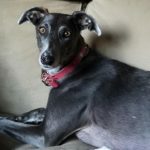 NCGL’s mission grew to encompass, not only retired racing Greyhounds from the track in Alberta, Canada but to include any retired racing Greyhounds in need of a home and any sighthound or sighthound-cross that needed help. 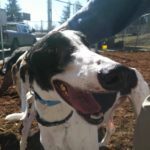 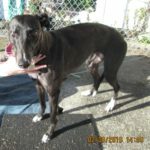 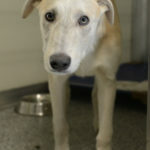 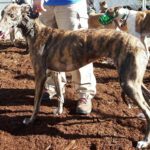 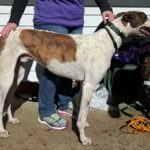 NCGL rescues strays and takes in pet Greyhounds from owners who can no longer care for them. 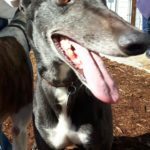 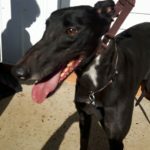 The following gallery is of all the sight hounds NCGL has acquired over the years, either from race tracks, from owners, from S.Korea, strays, and from other groups. 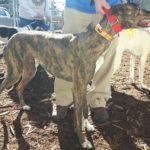 They have all found Happy Homes and have Happy Tails! 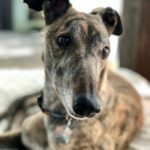 This page is always being updated. 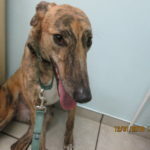 If you have a “tail” or photos to share, please send us an e-mail.